From the farmhouse take a leisurely walk along lanes with scented honeysuckle and bird songs while enjoying stunning views. Hell’s Mouth beach is a mere 30 minute walk away, popular with surfers and walkers alike. 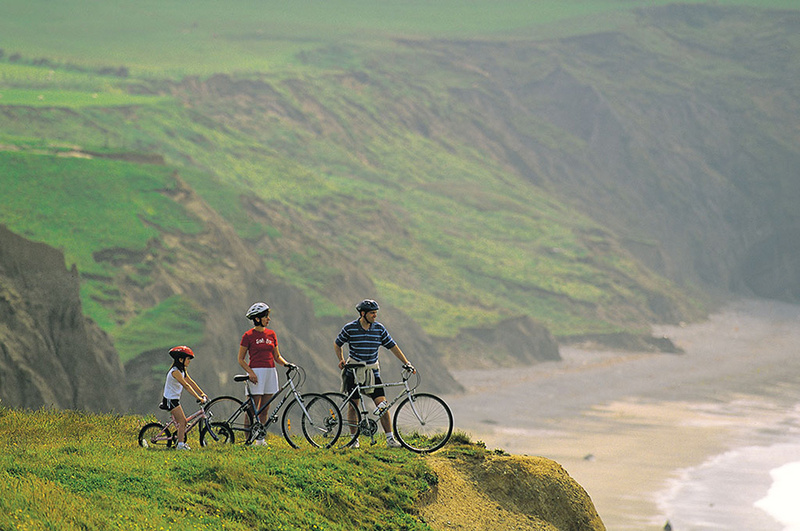 Enjoy walking along the coastal path, within easy reach of the farmhouse, also ideal for cycling. 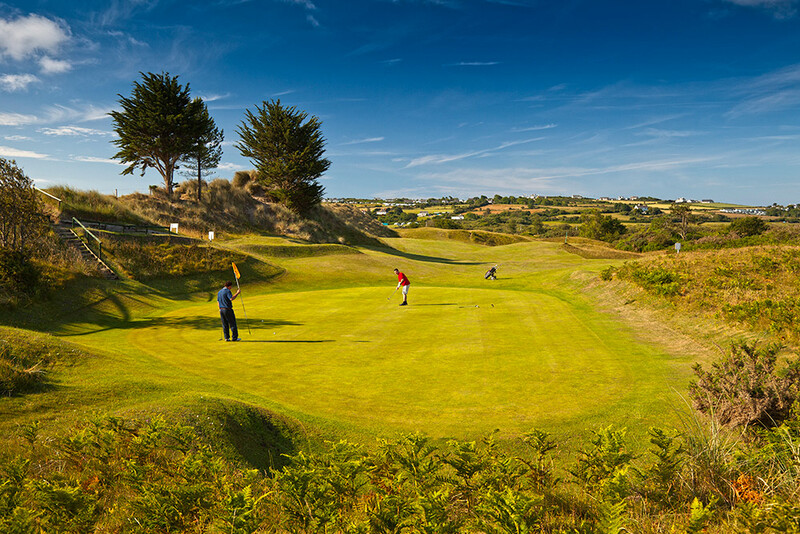 Golfers are well catered for at near Abersoch, Nefyn and Pwllheli. Llangian village, a five minute drive provides a shop with freshly baked bread and milk. Our local Church which is 13th century has a famous v1 century headstone on the south side. It is the only one on records in Britain of medicus on early Christian inscriptions. 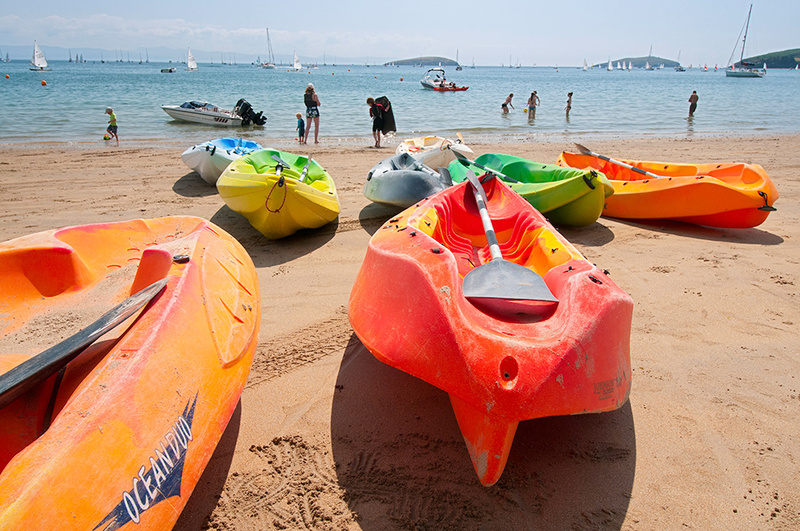 Abersoch, a popular sailing village which offers boat trips. There are several shops, places to eat, safe sandy beaches , lifeboat station and a golf course. 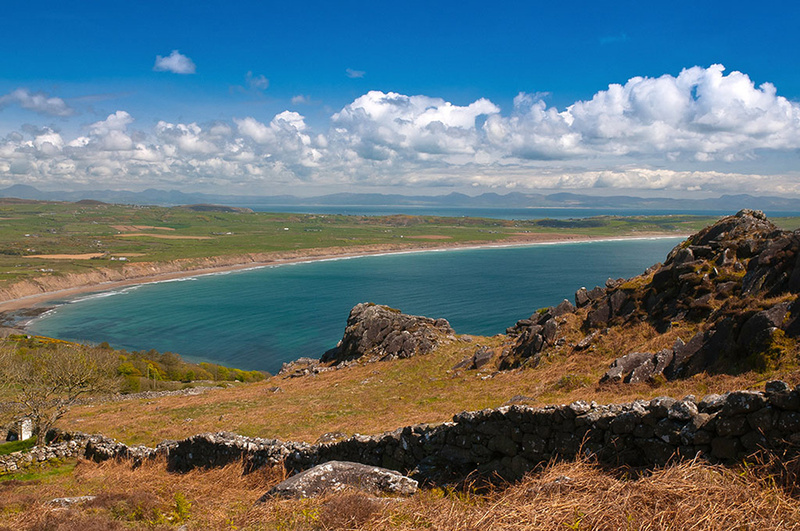 The Peninsula offers numerous safe sandy beaches, interesting coves with rock pools, such as Whisting sands, Porth Ceiriad and Porthdinllaen. Porthdinllaen is an unique fishing village only accessible by foot, either along the sands or along the golf course. The village offers a public house, a lifeboat station and when the weather is fine dolphins can be seen playing in the bay. Aberdaron is the furtherst village situated at the tip of the peninsula. 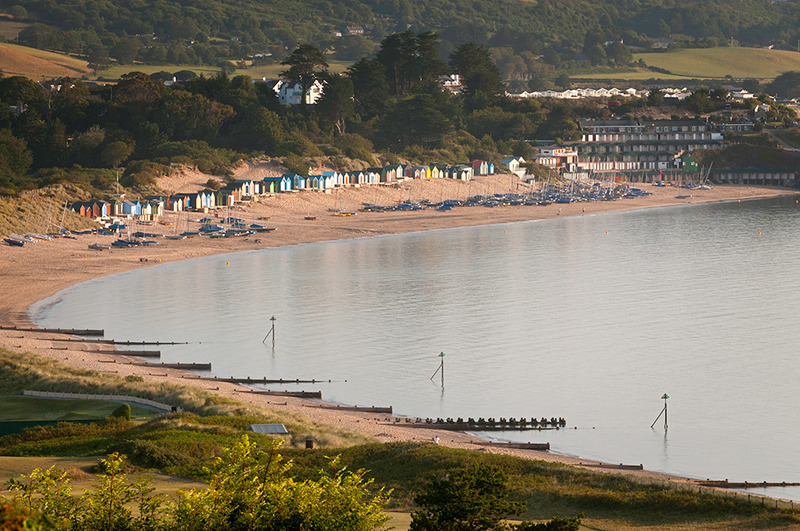 A pretty village with a safe sandy beach and eating places. 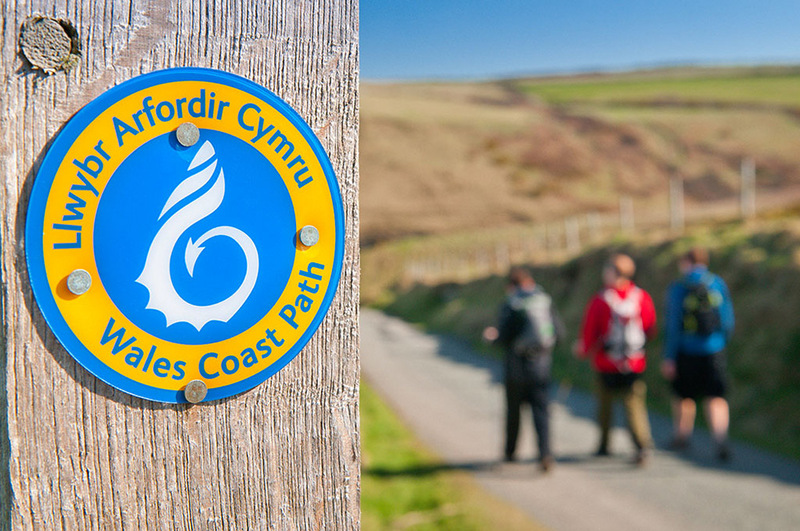 Even further than Aberdaron visit the National Trust mountain with stunning views . 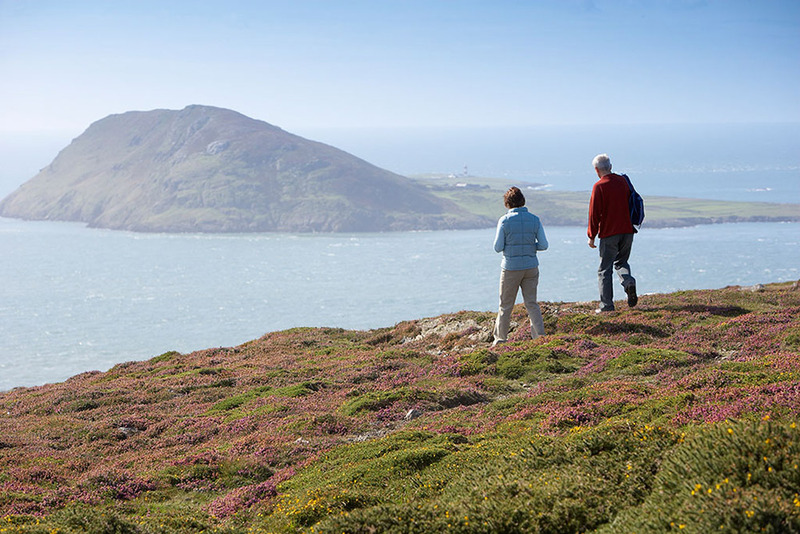 Enjoy peace and tranquility among yellow gorse overlooking Bardsey Island where there is a wealth of history. Boat trips are available to the island, a truly inspirational and unique experience. 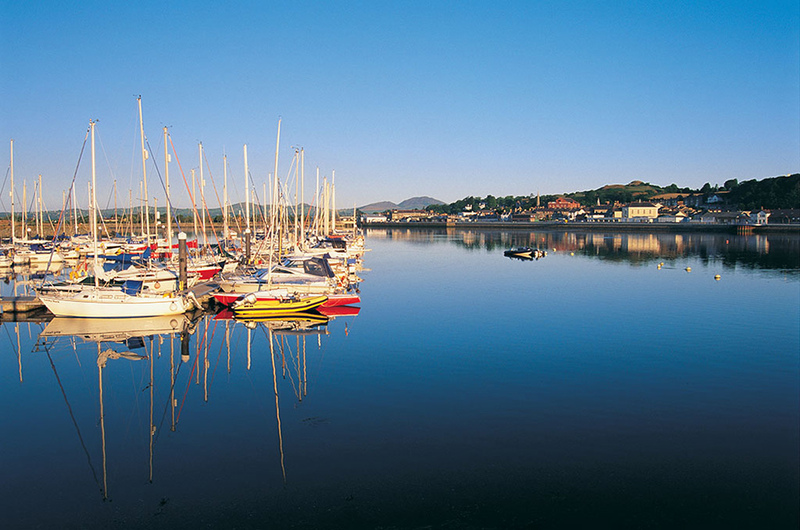 Our nearest town is Pwllheli and is a 20 minute drive away, offering an outside market on Wednesdays and Sundays, numerous shops and not forgetting the Marina. Further a field Visit Porthmadog with the Ffestiniog & Welsh Highland Railway stations. Llechwedd Slate Caverns at Blaenau Ffestiniog. Portmeirion an Italianate village where ‘ The Prisoner’ was filmed. Portmeirion pottery is also well known. Caernarfon has a 13th Century Castle built by Edward 1 and where the Investiture of the Prince of Wales took place in 1969. When the weather is not so favourable try something different. 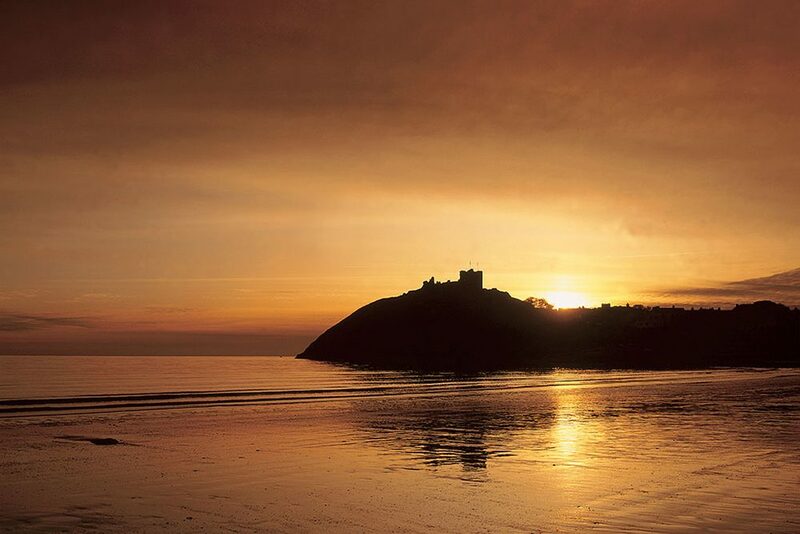 Visit Pili Palas (Butteflies galore) and the Sea Zoo on Anglesey, the National Trust Penrhyn Castle at Bangor also Plas Newydd on Anglesey, Children enjoy the Hwyl fan at Caernarfon, Glasfryn Park offer ten pin bowling & Go Karting or visit the Art gallery & tea shop at Plas Glyn y Weddw Llanbedrog. For the gardening enthusiast visit Fron Goch near Caernarfon, Tyddyn Sachau near Pwllheli or the Abersoch gardening centre, all offer eating facilities.